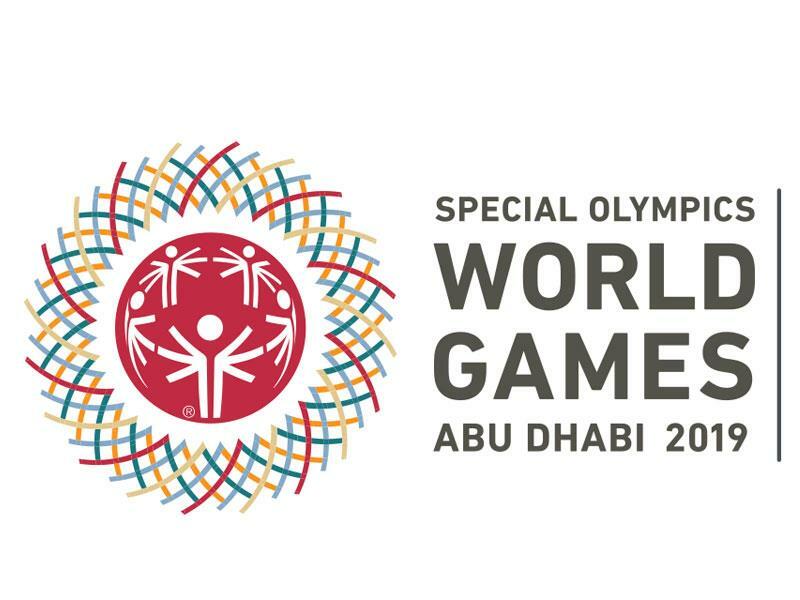 ABU DHABI: India has so far won a total of 188 medals at the Special Olympics World Games in Abu Dhabi. The medals include 50 gold, 63 silver and 75 bronze medals. 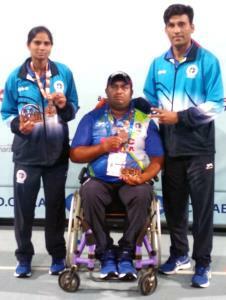 The medal tally surged as Indian paddlers made history in table tennis with four gold and one silver medal. Coach Sheetal Negi said that the Indian contingent underwent four preparatory camps in Gurgaon, Jodhpur, Haryana and Mumbai before competing in Abu Dhabi. The men's team has also won two gold medals at the games. In Judo, Sonu Kumar from Rohtak, Haryana won the gold medal by winning all three bouts. Muskan bagged a silver each in squat and bench press. She also won a gold in deadlifting. In Roller Skating, Vijay, Hufeja Ayub Shaikh, Jashan Deep Singh, Harshad Gaonkar and Hardik Agarwal also brought laurels for the country. Four Silver medals were bagged by Santoshi Vijay Kauthankar from Goa in the female category. India has sent a 378-strong contingent that is participating in the 15th edition of the Games. The closing ceremony of Special Olympics World Games is scheduled for March 21.